5 Best Websites for Free Stock Photos | Perfect for your next project! 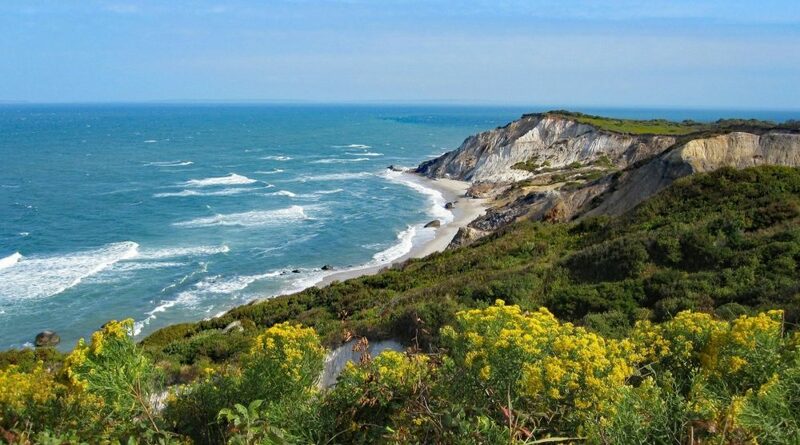 Over the years, I was always in awe of the beautiful photos on my favorite bloggers websites. They seemed so clean and effortless which made me want to improve my own pictures. I thought I would have to get a fancy DSLR camera or train myself on how to take the best pictures. These things all cost money which we don’t always have so I’d like to share what in my opinion are the 5 best websites for free stock photos. After I started blogging, I realized that my favorite bloggers actually used stock photography. 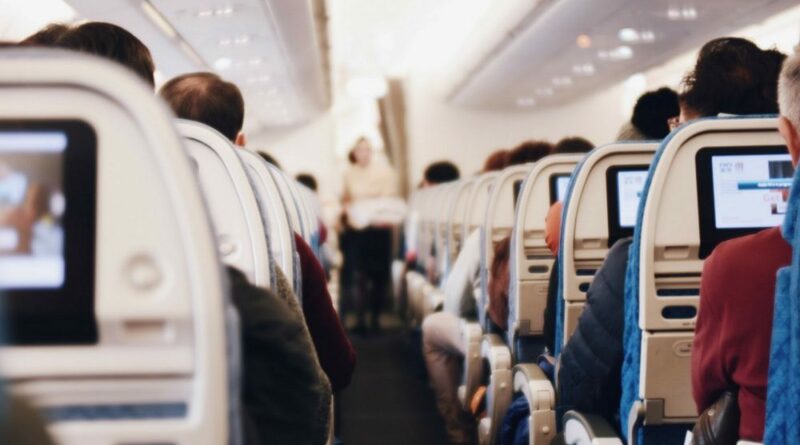 If you aren’t familiar with stock photography, they are general photos that are available for free usage usually without having to pay royalties to the creator or give credit. Of course, you are always welcome to credit the creator, but it is not required unless otherwise specified. I want to help aspiring bloggers or photography enthusiasts by providing you with my go-to sites for free stock photos. You are welcome to use your own photos that’s a given. But what about that pretty picture you see in your google search results? Unfortunately, you can’t just save the image and use it on your blog or for commercial use. You would have to find out where the content came from and contact the creator to request permission to use it. Especially, if you intend to use it on a for profit blog for example. The reason is that you don’t know if its copyright protected or not. Using websites that provide stock photography takes away the guessing game and the hassle. To avoid any scrutiny or potential legal issues, I’d suggest sticking to sites like the tried and true websites I mention below, but always read the fine print to make sure no credit/attribution is needed. For the most part, these sites operate with free usage under the creative commons public domain. You are free to copy, alter, share, and use the photos for commercial use if you choose. Again, read the terms to see if there are any limitations on how the creator’s photos can be used. Disclosure: This blog may contain referral or affiliate links. If for some odd reason you don’t find what you are looking for on the free sites below (or on the list of 30 sites in my subscription opt-in freebie), I wanted to tell you about the best resource for all things graphic design or artistry which is the Creative Market. You can find pretty much anything on this site including stock photography. I love the Creative Market because they have bundles where you can get multiple graphics or pictures for a low price. While I still mostly use my own photos or free stock photos, I do use the Creative Market when I do logo designs. It’s just too good to pass up. Let’s save some money and find some amazing free stock photos. You like free things right? These sites have so much to offer to make your blog, social media, or creative project shine. This is my absolute favorite site because I like the design and ease of use. 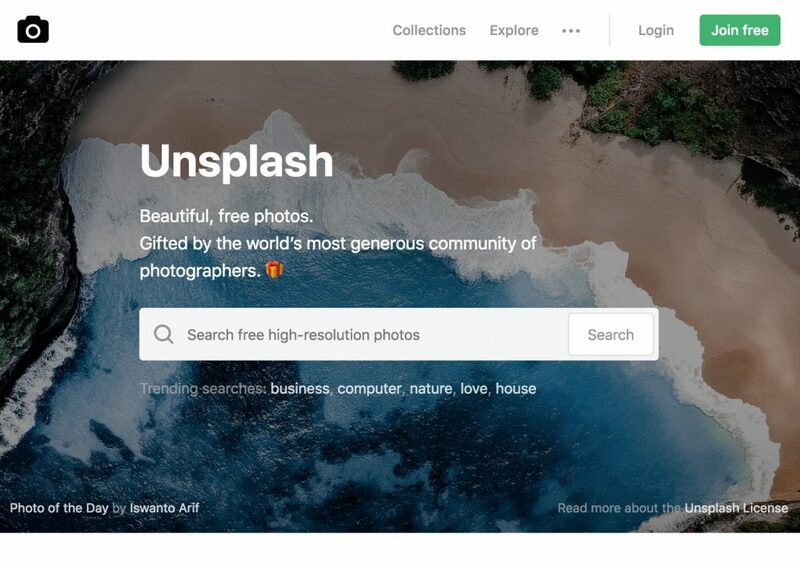 Unsplash has a clean interface and has a very wide selection of photos to choose from. All you have to do is type in a few keywords. Just below the search bar they also list trending searches. This is useful because it gives you a sense of what style of photos and topics audiences may be interested in seeing. Another great resource for free stock photography. 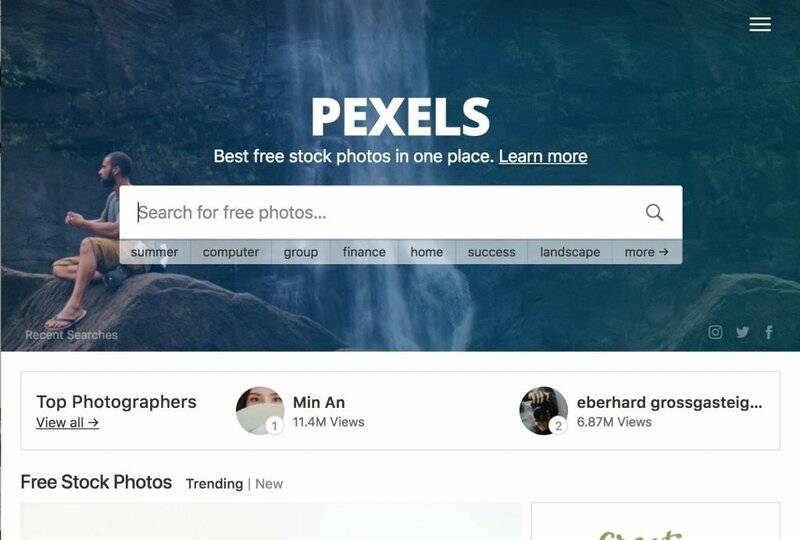 Pexels has a cool feature where they list the top stock photographers. You can follow them to see their latest works if you happen to like their style and want to use them in the future. There are options to search for photos by color, trends, or if you’d like to submit your own photos they even have photo challenges. This site is perfect for users that want free photos in addition to free stock video clips. The options are endless. They have sections for media type, image orientation, size, illustrations, vector graphics, trends, search by color, and themes. 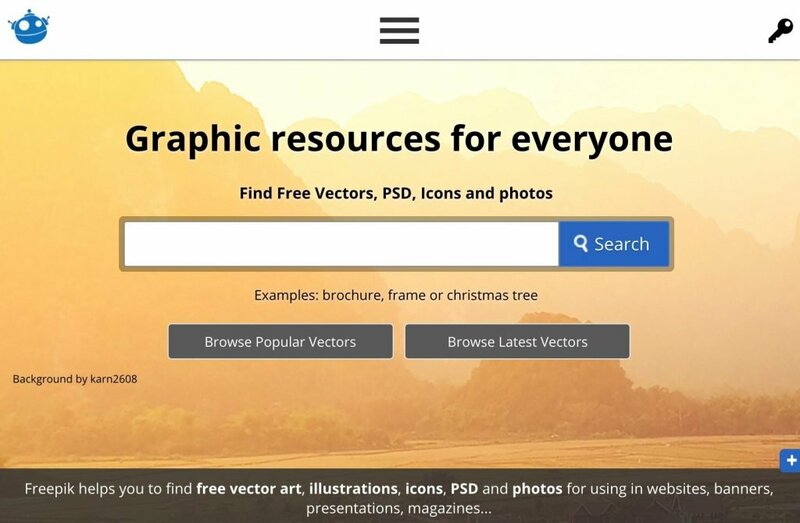 This is an extremely popular graphics creator for bloggers, influencers, and marketers. It’s easy to use and has a slew of free and paid stock photos options available. The trick to viewing only free stock photos is to type in the keyword, click the drop-down arrow on the search box, and click free only. Personally, I use Canva to make my images for Pinterest and my Instagram stories. 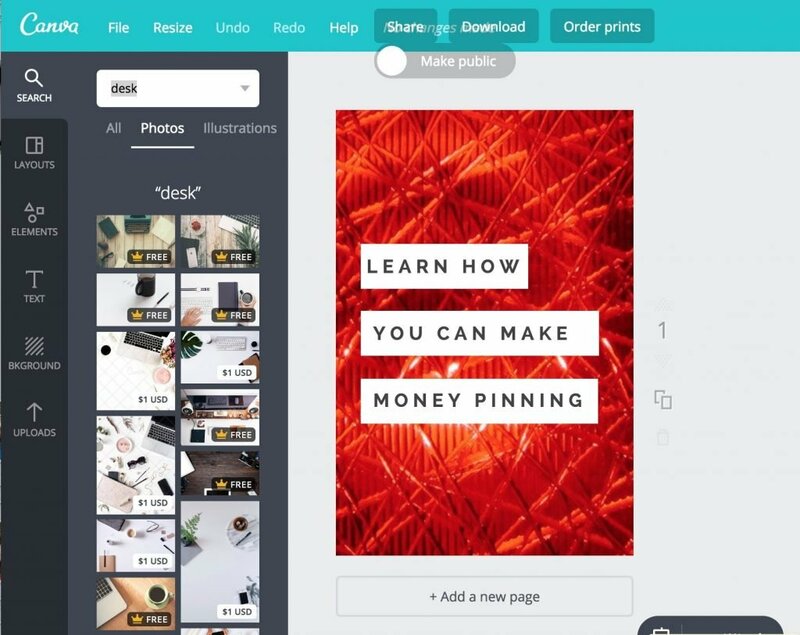 You can use the free version of Canva, but I highly recommend the paid version if you plan to make an income as a blogger because it makes your life much easier in terms of saving time and creating high-quality graphics. Another site worth mentioning is Freepik. This website is an excellent resource for stock photography in addition to numerous other categories they provide. Keep in mind that if you see a crown on a photo that means it’s available to Premium paid users only, but you can easily find a free alternative. Thus far, I haven’t found a way to filter out the premium photos but its still worth noting due to the quality and quantity of free photos. 6. 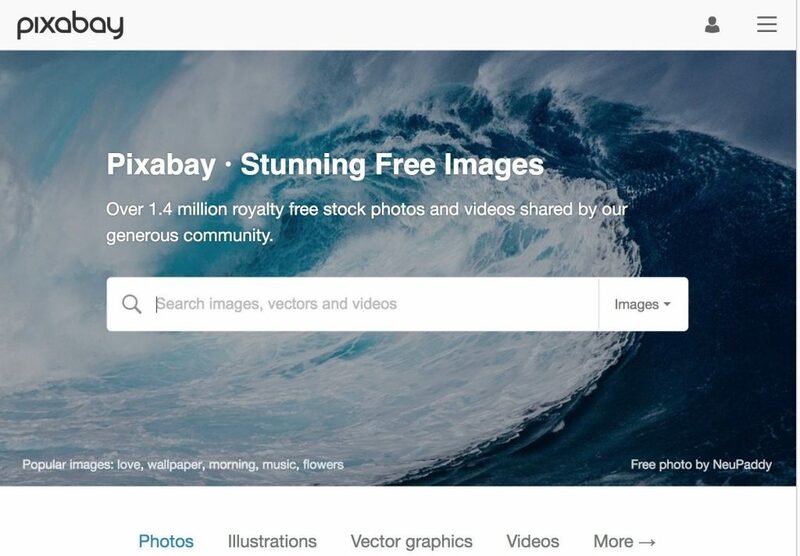 Shutterstock is another site that offers free images in addition to their premium paid photos. They have it all! Everything from vectors, images, icons, illustrations, music and footage. Be sure to check them out for your next project! There is so much you can do with stock photography. Whether you are a blogger, looking for an image for a PowerPoint presentation, or just want to design for fun. 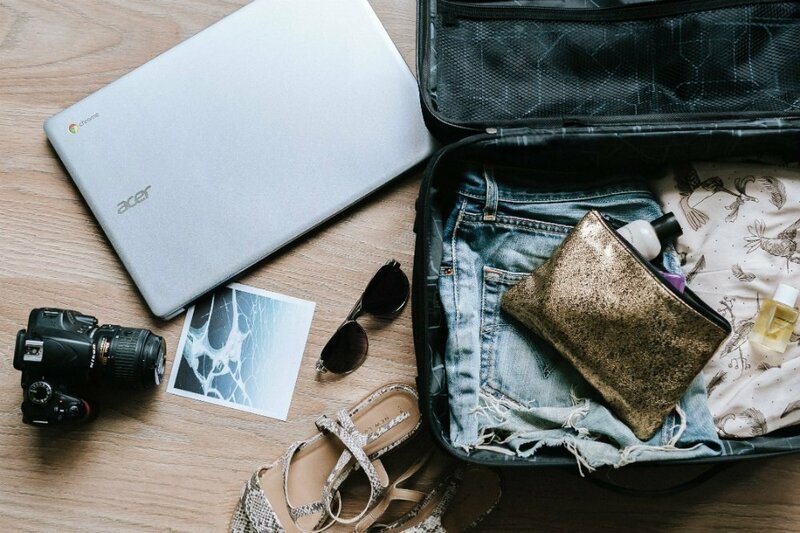 You can use these photos to highlight your work and promote your content. I hope you enjoyed this list of the 5 best websites for free stock photos. Do you want more free stock photography websites? What is your number one goal for the month of May?